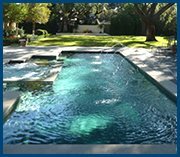 Dallas homeowners with exclusive needs choose Select Pool Services for our custom craftsmanship and personal design approach. We work with some of the city’s finest architects and designers to create luxurious pool environments that complement the overall structure and beauty of the home. By taking on only a select number of projects a year, we are able to devote the time and personal attention to ensure that each custom swimming pool is as singular in style as it is in quality. As conscientious and seasoned pool builders, Dallas homeowners have trusted in our experience for over 37 years- and you can too. 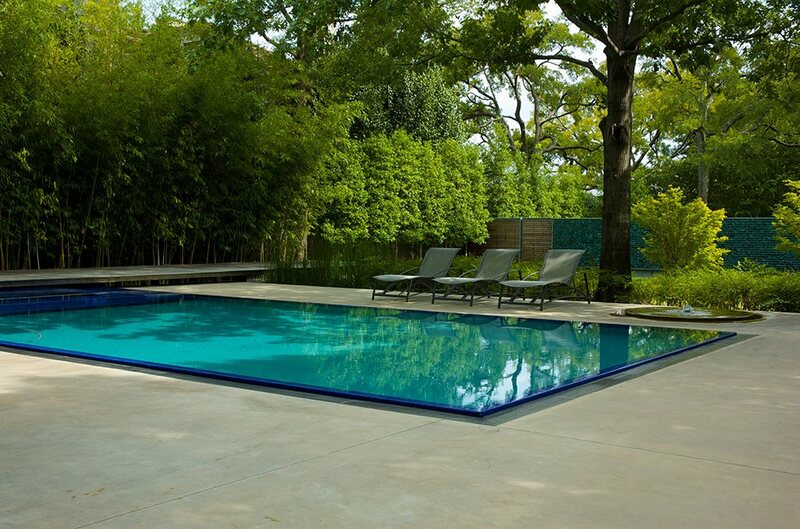 Call us today to discuss your custom swimming pool project. We’ll work with you, your family and your preferred designer or architect to create a pool that captures your vision and supports the beauty and spirit of your home. Select Pool Services partnered with M. M. Moore Construction for this job, was the superintendent and handled the hydraulic design and installation of the pool.